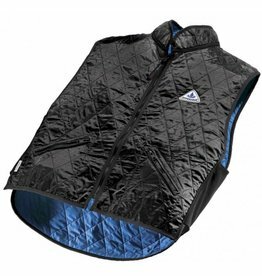 A black cooling vest that has been designed for sports. 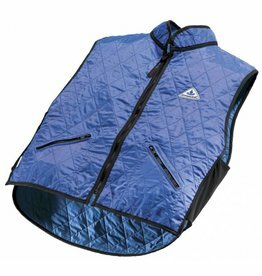 The vest cools for 5-10 hours. 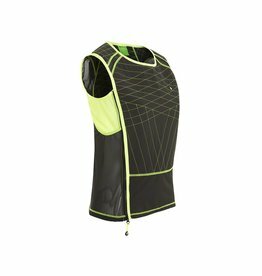 A cooling vest that has been designed for sports. 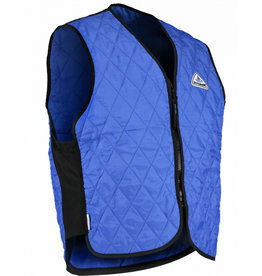 The vest cools for 5-10 hours. In a blue colour. 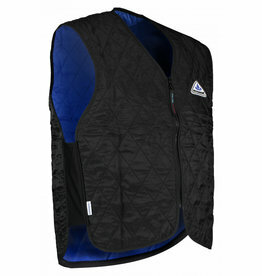 A cooling vest that has been designed for use outdoors. 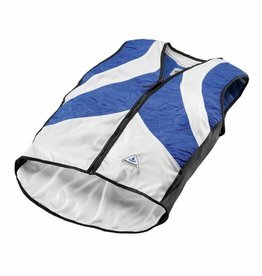 The vest cools for 5-10 hours. In a black colour.